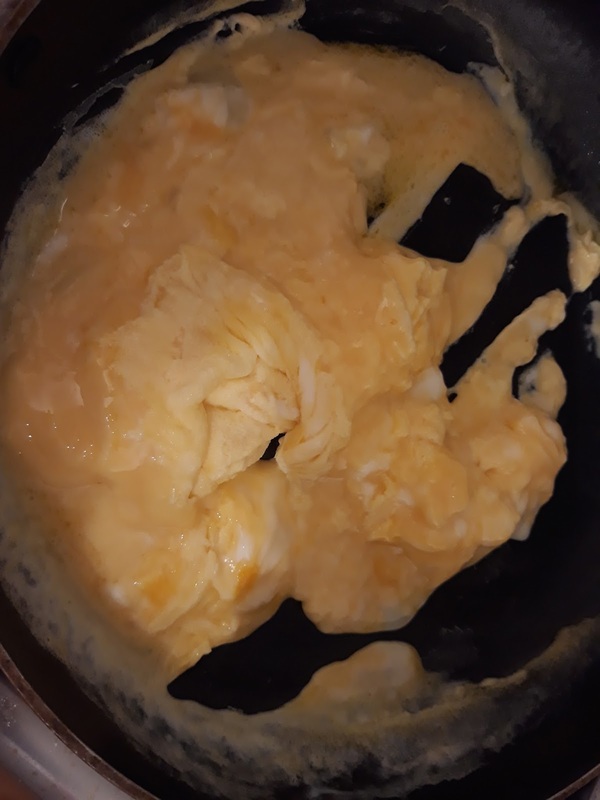 who doesn't love scrambled eggs? well I never used to like them.. 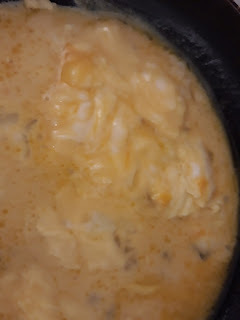 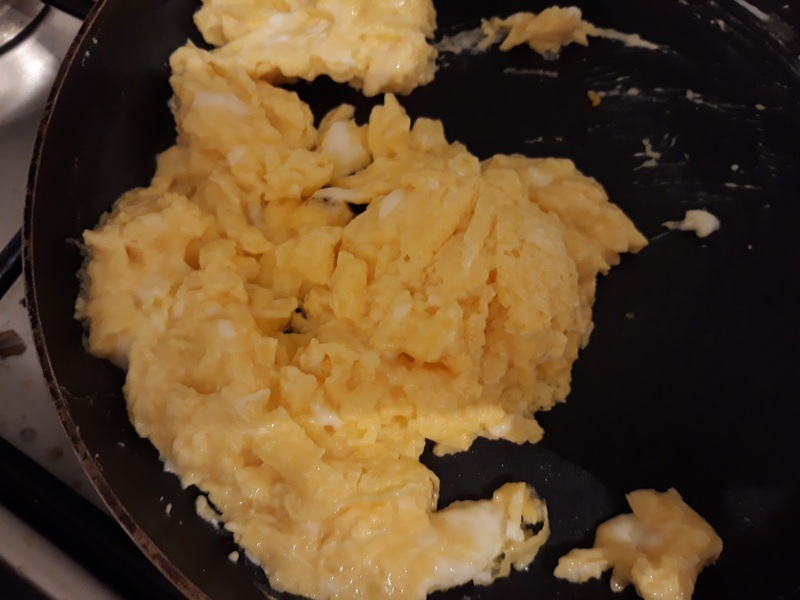 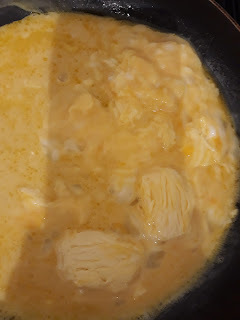 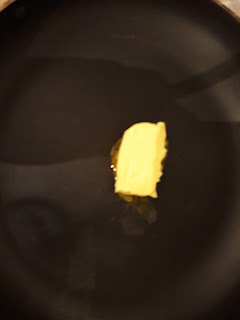 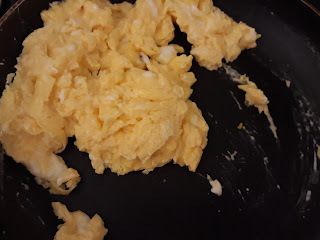 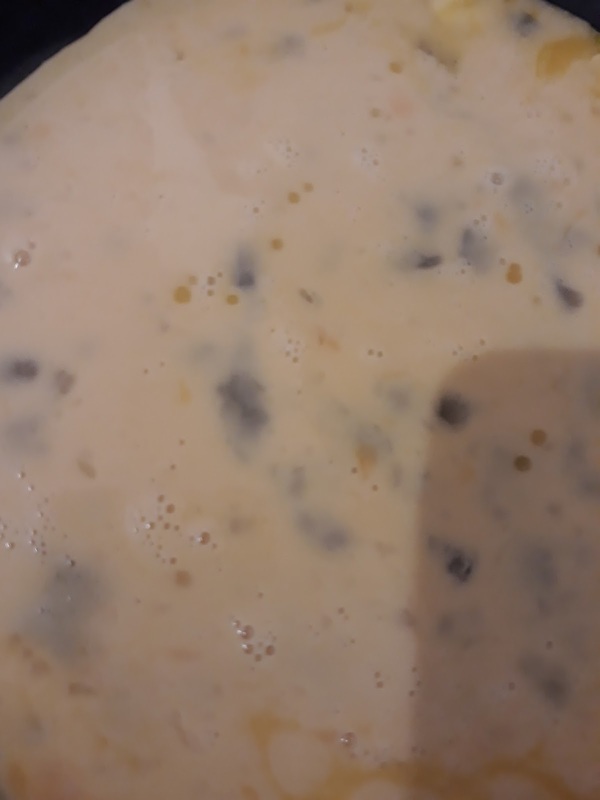 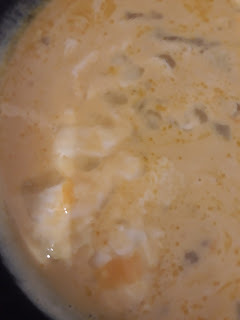 I used to work in a nursing home and they would come as huge trays and looked more like custard than eggs and it totally put me off.. but then I met my hubby and one morning I decided to try and make scrambled eggs and have been much happier since..
it's soo easy and quick to do it in the fry pan and I find they go a bit rubbery in the microwave..